HealthDay News — Athletes who suffer a concussion can show signs of reduced cerebral blood flow, even after their symptoms have subsided, according to a preliminary study scheduled to be presented at the annual meeting of the Radiological Society of North America, held from Nov. 29 to Dec. 4 in Chicago. 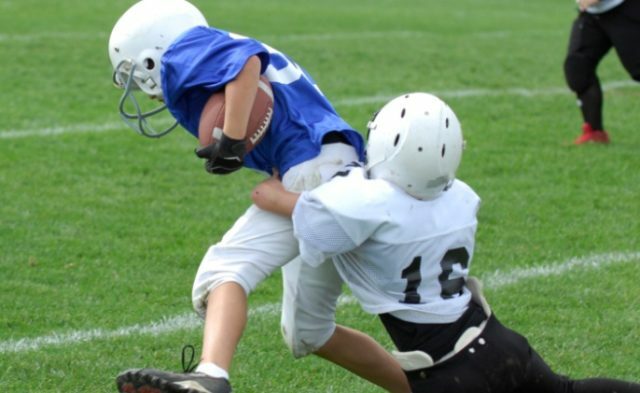 The research team studied 18 concussed players and 19 non-concussed players utilizing arterial spin labeling, an advanced magnetic resonance imaging (MRI) method that detects blood flow in the brain. They obtained MRI of the concussed players within 24 hours of injury and again 8 days after the injury, comparing the results with the control group. The researchers found that concussed football players typically showed reduced blood flow in the brain 8 days after the injury. That was despite apparent clinical recovery. The non-concussed players had no change in cerebral blood flow between the two time points.